Rodan + Fields Products are priced LESS than many leading department store brands… And it’s dermatologist created skincare without the cost of a prescription or the office visit copays! Way less than Botox or plastic surgery! !..and preferred customers get 10% off and free shipping! With a 60-day empty bottle money back guarantee, you have nothing to lose but sun damage and wrinkles! I’ll even refund your enrollment fee. Your future self will thank you! 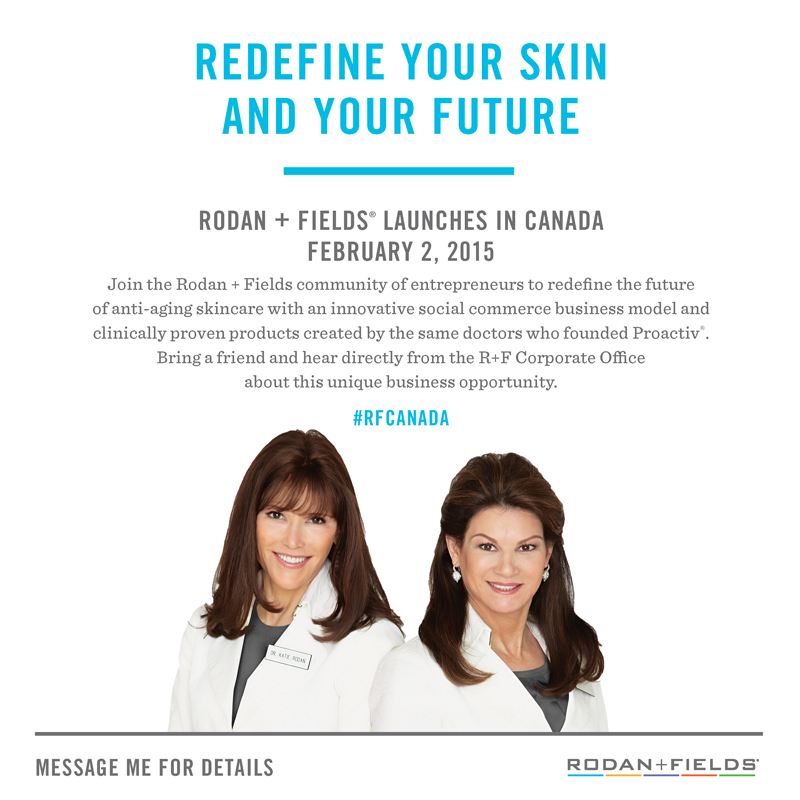 Categories: Rodan + Fields Skincare | Tags: anita, anti-aging, buy, care, comparison, cost, department store brands, expensive, fields, hermitage, leonard, nashville, online, price, pricing, purchase, results, rodan, skin, skincare, sun damage, tennessee, tn | Permalink.